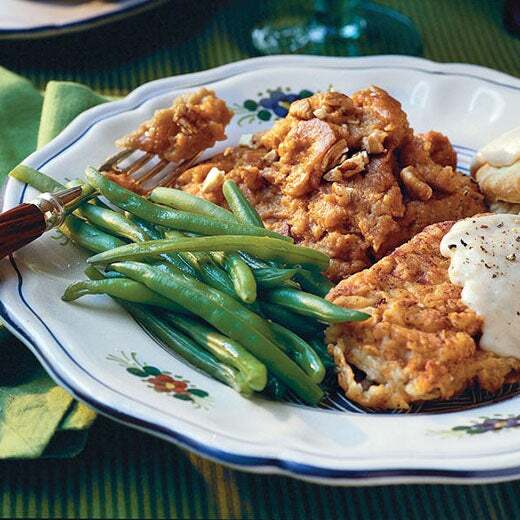 indulge in a full plate of comfort food with these Southern-inspired classics. 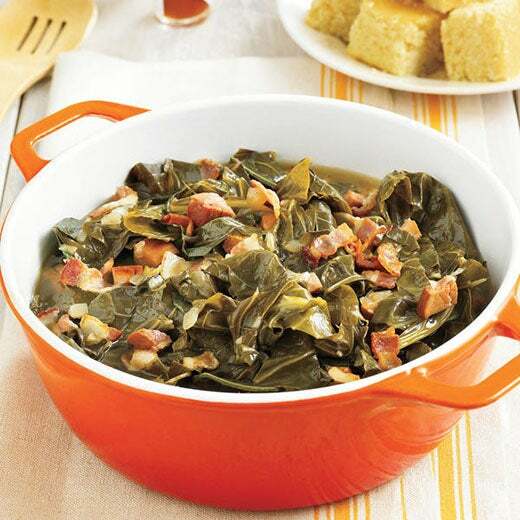 Let crispy bacon, sautéed onions, ham and garlic marniate over your My Recipes collard greens to create this savory side dish. 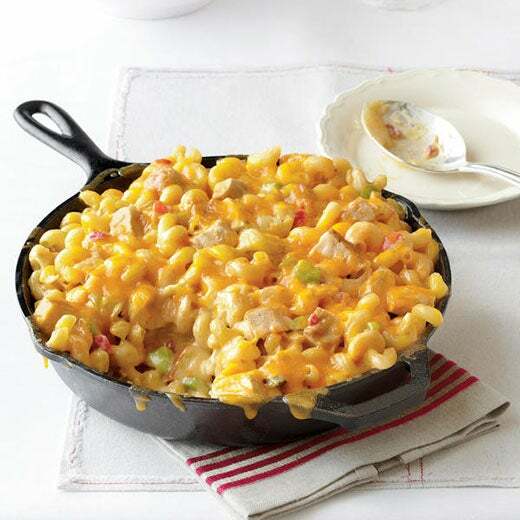 What's a classic soul food meal without a signature mac and cheese dish. Go to My Recipes to learn how to makes yours. 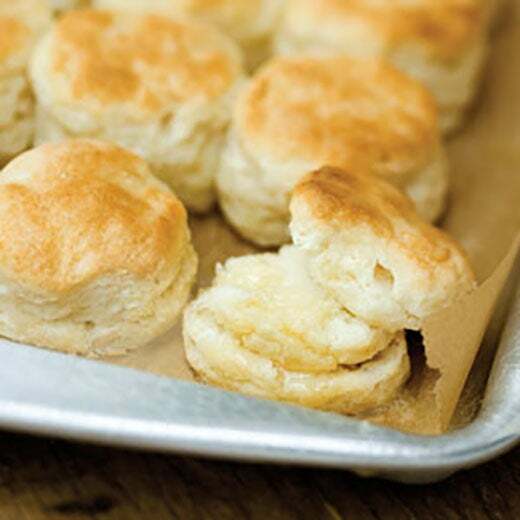 Take a bit out of these My Recipes buttermilk biscuits. 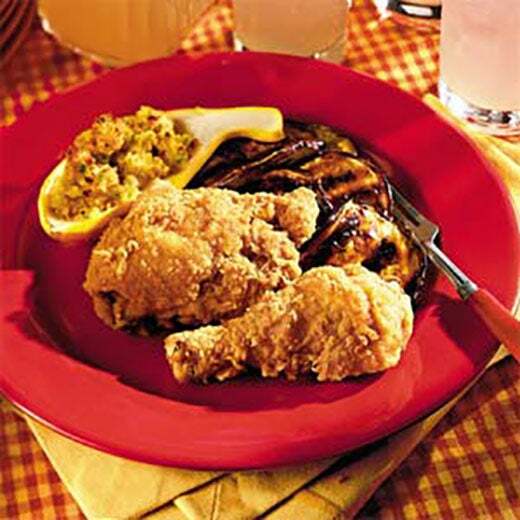 Forget Popeye's and KFC and satisfy your fried chicken needs with this homemade dish, compliments of My Recipes. 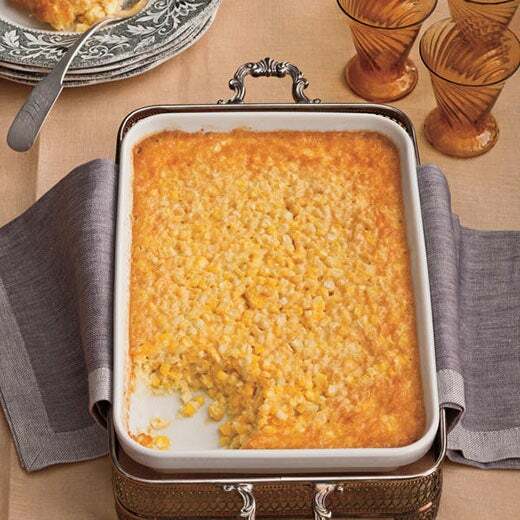 Get a soufflé-like texture and none of the hassle with My Recipes' corn pudding. Experience succulent pork chops covered in gravy with this My Recipes must have. 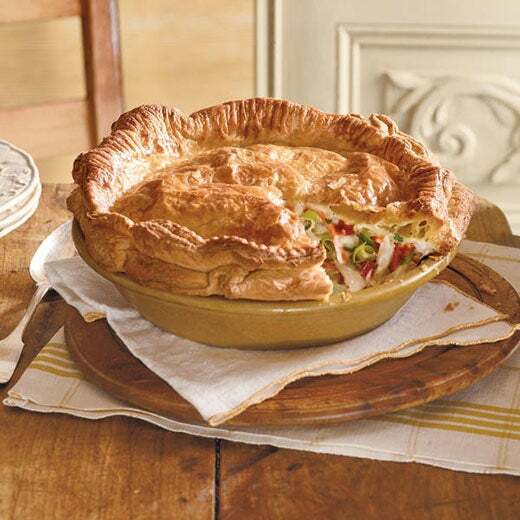 My Recipes' rendition of hashbrowns, chopped chicken, carrots and leeks in between a puffy pastry crust brings out the best of Southern flavor. 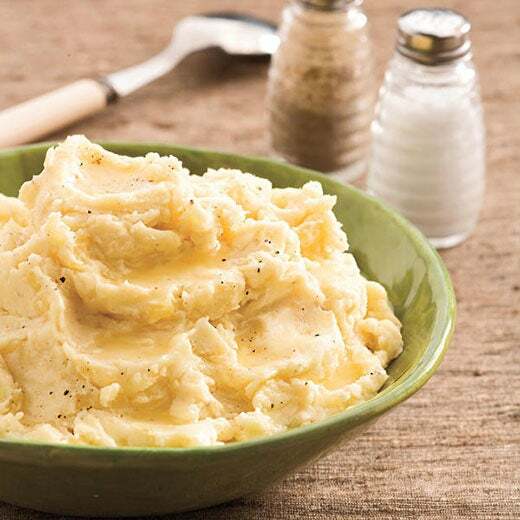 No Southern meal is complete without the perfect mashed potatoes. Thank My Recipes for this spud dish. 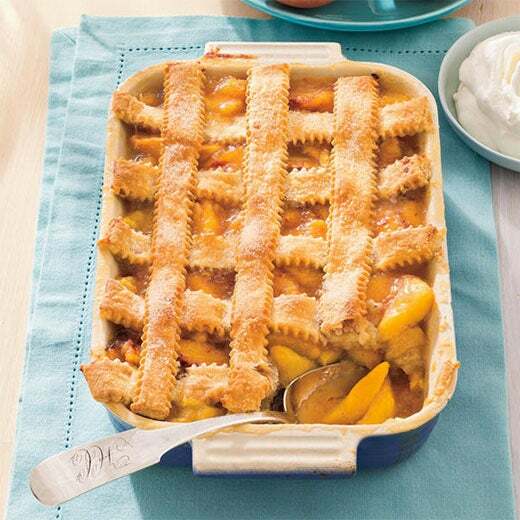 My Recipes' pecan peach cobbler is one food experience you don't want to miss. 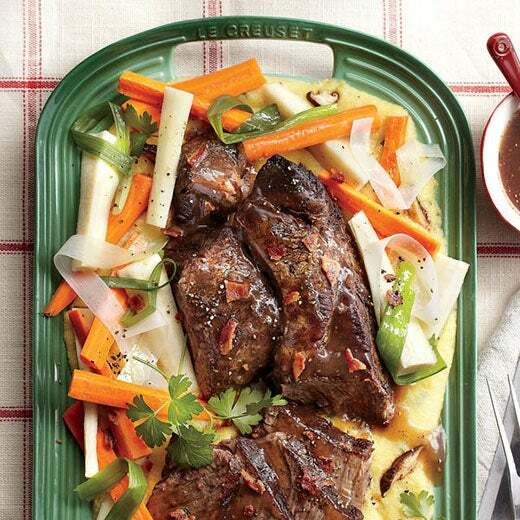 Savor in this filling, flavor-filled My Receipes dish that will taste like your grandmother made it! 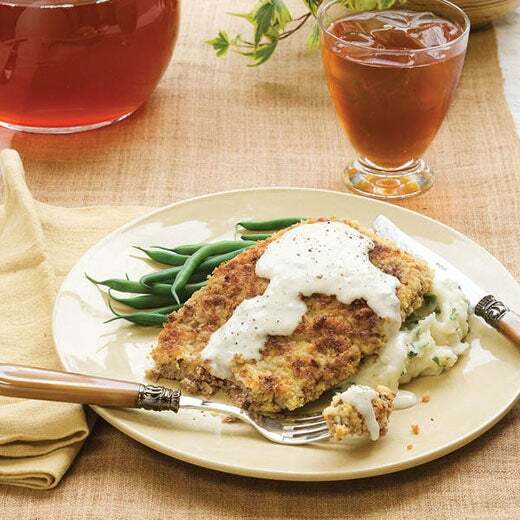 Soul food Sundays are never complete without a delicious chicken fried steak on the table. 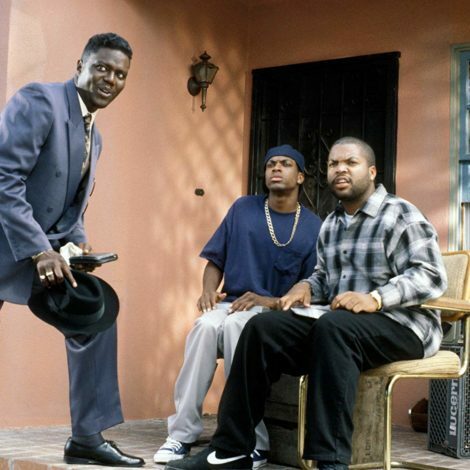 Go to My Recipes for the recipe. 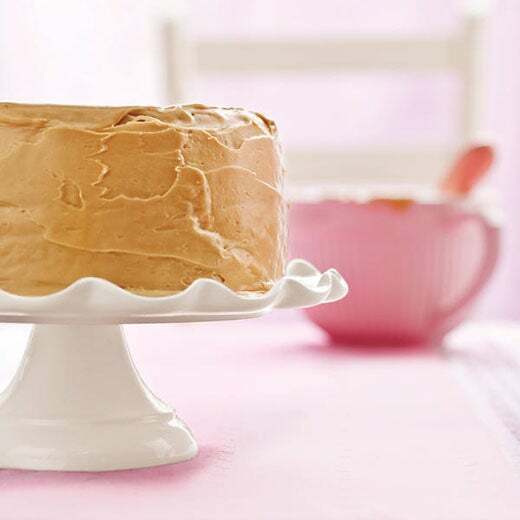 With the perfect caramel frosting, My Recipes' caramel cake is hard to resist. 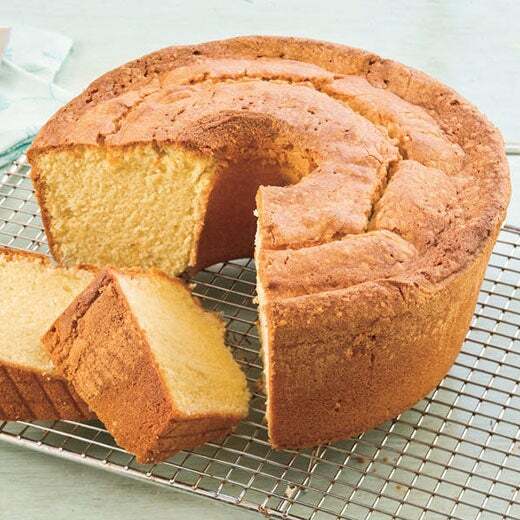 No soul food meal is complete without a moist, savory pound cake to dig into. Go to My Recipes for the recipe! 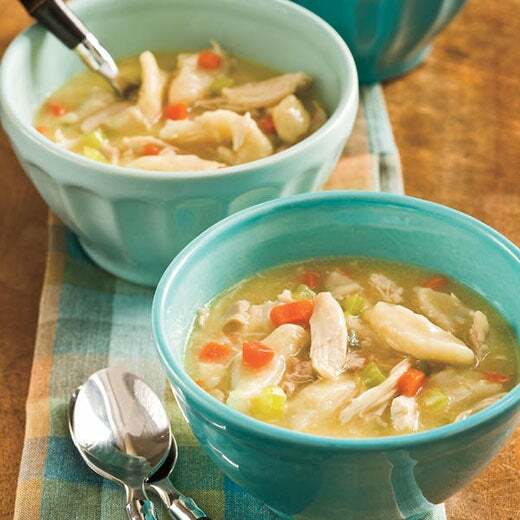 My Recipes' chicken and dumplings is full of flavor, and ready in no time!